Robot Art of Mike Slobot lovely, lovely robots… and maybe friendly too! 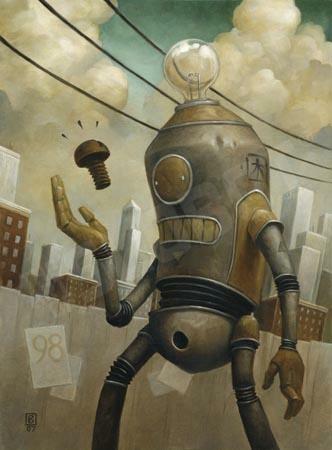 i just stumbled on this work by fellow robot artist Brian Despain. i love the style and the humor portrayed in the work, especially this one. Totally! Brian’s work slays me. 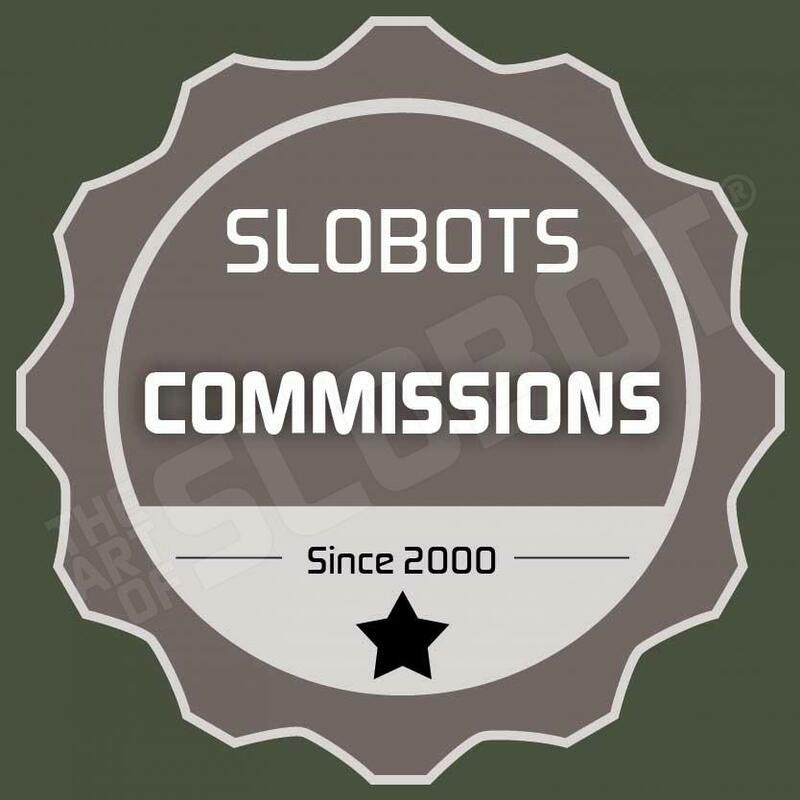 how ’bout a slobot t shirt?